If you have worked with Microsoft Office 2007probably noticed in the window title inscription "reduced functionality Mode". This mode appears due to open files that were created before the release of the software package. When opening files that were saved in Office earlier, it becomes impossible to apply some of the options that appeared in the software package Office 2007. In this mode, you can safely edit and save files, because the inscription warns only about the impossibility of full functioning. To remove this message, you must save the open file format Office 2007. It is worth noting that when the file is saved in the new format it is possible to use all the new options, but they are not available in other versions. Most likely, the file will not open in other editors, if there is no Converter formats. To convert the document in another format, click the button with the Office logo, in the opened list, click "Convert". You will see a new window that warns about the possible consequences of the conversion. When you confirm the file conversion program is one of the Microsoft Office programs will replace the current document file with the new format. If you need both versions of the document, for example, the file format of Office 2003 and Office 2007, save the source document, using "Save as" from the main menu. In earlier versions of Microsoft Office programs "reduced functionality mode" means an unregistered copy of the product. To get rid of this label in the title bar, it is necessary to activate Microsoft Office, because in this mode, any program from this package will last you only 30 days. Activation of Microsoft Office versions 2003 and earlier, happens after I purchase a volume license key. This key allows you to activate Office an unlimited number of times. 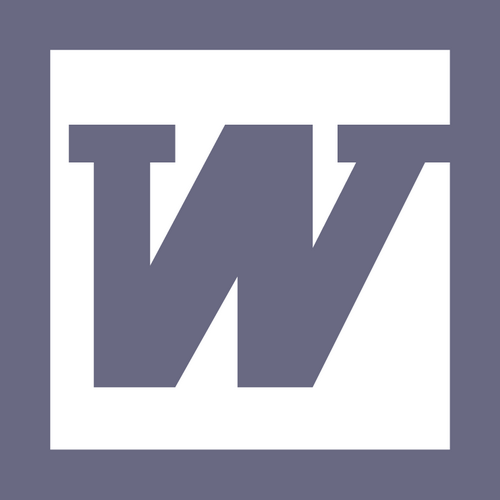 For those who work with a text editor of Microsoft Word 2007, not new appearance in the window title of the program line "Mode of limited functionality". The problem is changing the format of files from doc to docx. The problem lies in changing the file format of the document. To get clear, search the hard drive for documents created in different versions of Microsoft Office Word (2003 and 2007). One file will have the extension .doc and the other .docx. In this case, you need to convert from one format to the specified row no longer appeared. After converting doc to docx, the problem will be eliminated, but then a new challenge appears. The docx format cannot be opened by standard means, so you have to compromise. The simplest solution is the creation of a copy of the file at a different resolution. The document with the extension .doc you can open in MS Word 2003, but with the extension .docx in MS Word 2007. If you afraid to get lost in the copies of the files, it is recommended to use the alternative: always save in the docx format, but for the version of MS Word 2003 will have to install a special add-on. Open any browser and go to the following link http://www.microsoft.com/downloads/ru-ru/default.aspx. On the download page, move the cursor to the blank field of the search string and type "compatibility Pack" without the quotes and press Enter. In the search results, click the first link. On the page locate and click the "Download" button, which is located opposite the caption "FileFormatConverters.exe". 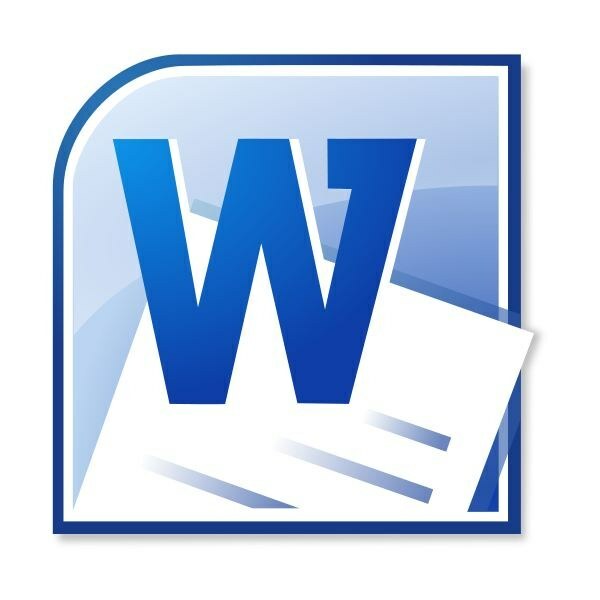 After downloading and installing this add-on, open any document using MS Word 2003. Now you can not only open files with the docx extension, but also to save in this format. To test the operation of add-on, open any document, click the menu "File" select "Save as". 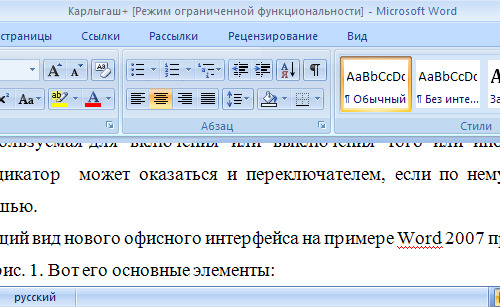 In the opened window, in the drop-down list of "file Type" find format "Word 2007 Document" and click "Save". If this file opens in MS Word 2007 and the title of the window appears the message about the regime of limited functionality, compatibility was set up correctly.